Have you started your Christmas shopping yet? 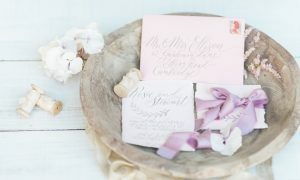 With black Friday rapidly approaching, I’m preparing a few very special discounts for all of your Christmas presents – so keep an eye on my blog and social media this week! Starting this Friday – save 30% on a family tree print on Not On The High Street! Our popular family tree prints are top sellers at Christmas. 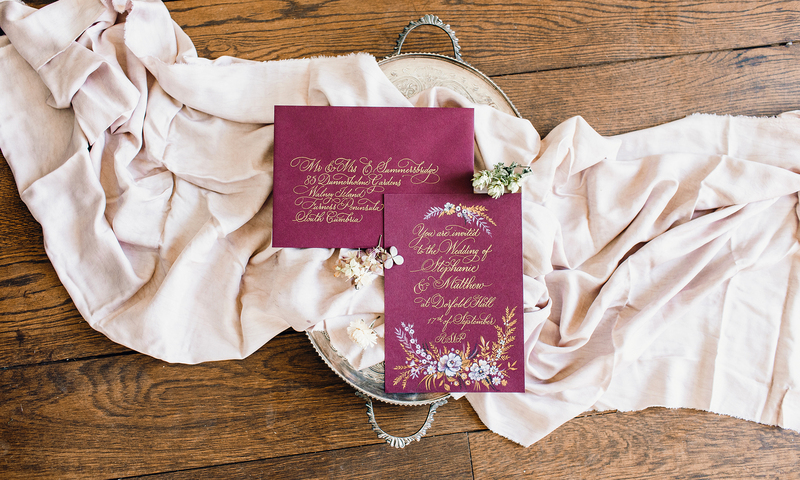 They’re unique, different, and celebrate family in the most beautiful way! 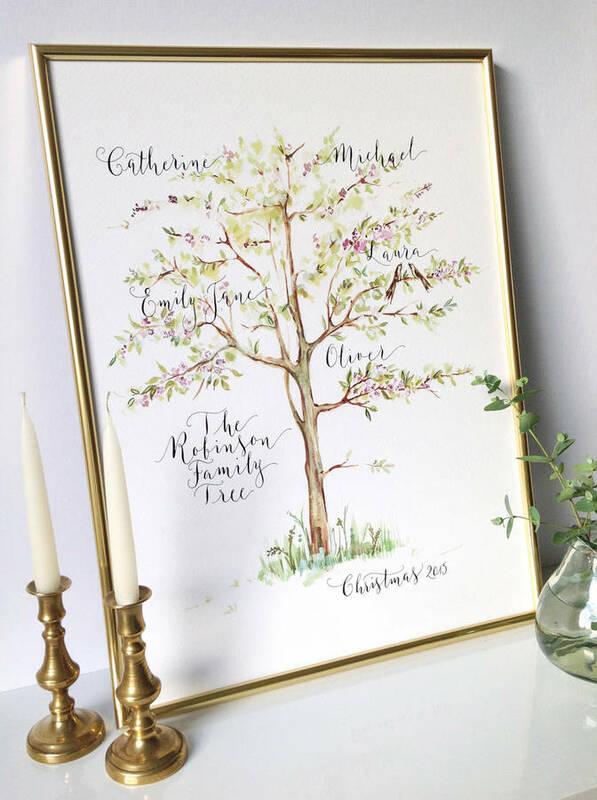 The calligraphy family tree prints are perfect for young families. They’re ideal for new grandparents – most of the orders we get through the year are for family trees for 70th or 80th birthday gifts. 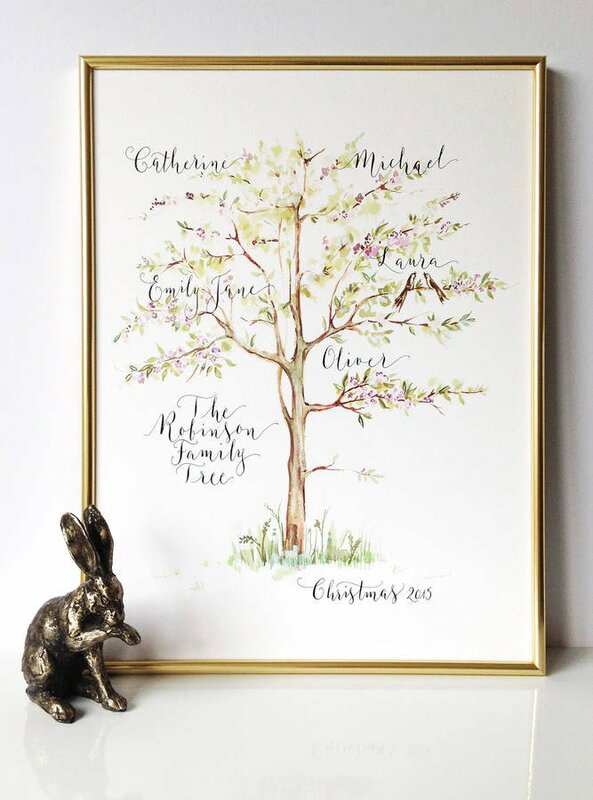 Remember to bookmark the site and come back on Friday to order your very own family tree print… or keep an eye on my blog and social channels for more news and special offers throughout the week!